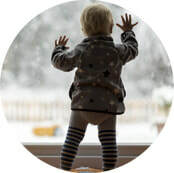 Our window insulation inserts address a huge range of challenges. Are you struggling with cold drafts? Hot summer air? Noise? Or are you trying to prevent your floors and rugs from fading? 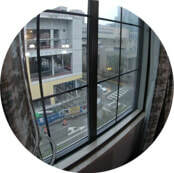 Our custom window inserts provide cost-effective privacy and UV protective solutions. Block UV light, gain privacy, create a dark, quiet sleep environment and more. 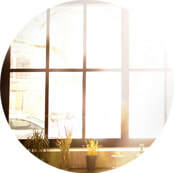 ​ We custom make our window inserts for comfort, soundproofing, UV protection, privacy, sealing drafts, blocking out solar heat and more. See all our grade types. 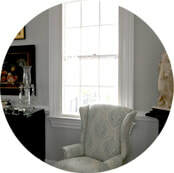 We custom make our window inserts for comfort, soundproofing, UV protection, privacy, sealing drafts, blocking out solar heat and more. See all our grade types.